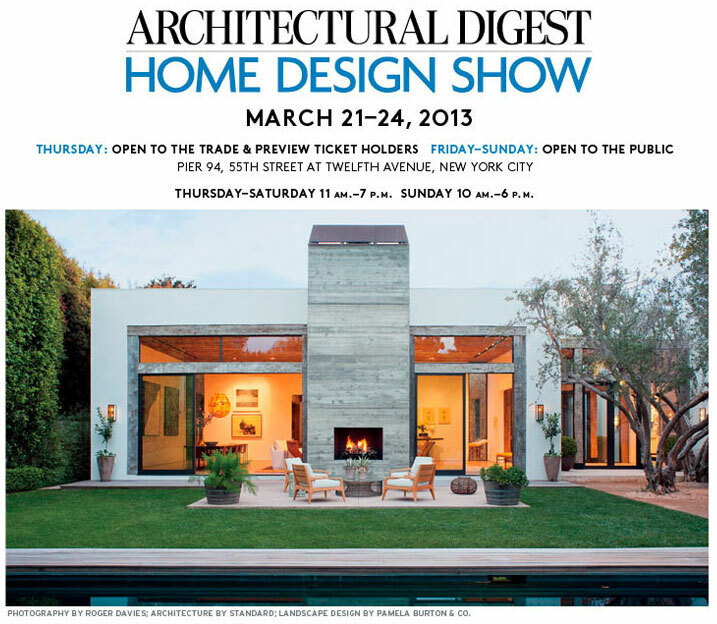 Yesterday's NY Times featured a full page ad announcing this weekend's Architectural Digest Home Design Show.... Opening today (Thursday to the trade and preview ticket holders, Friday - Sunday to the public) and highlighting "over 400 premier home furnishings companies, including manufacturers, retailers and design firms representing the finest luxury goods and professional services in today’s marketplace". 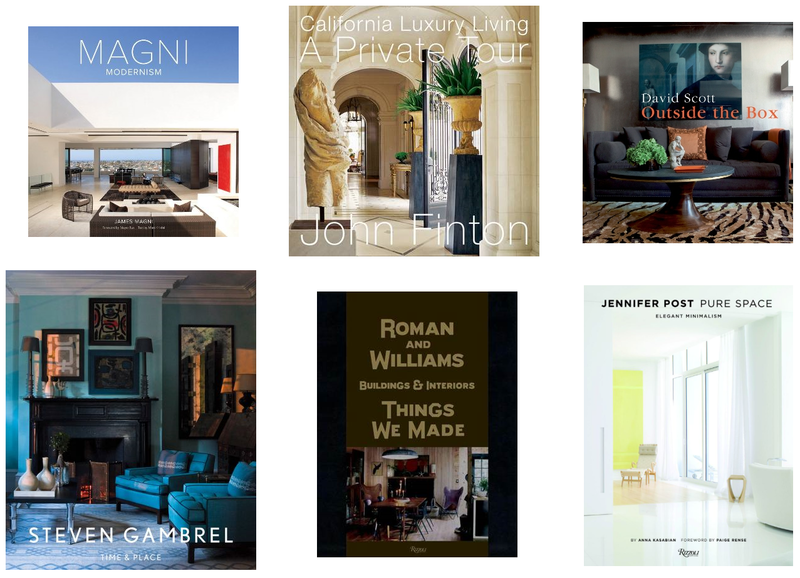 The schedule also includes product demonstrations (Dacor & Miele), panel discussions, and book signings -- pictured below are the works of some of the participating authors.... Tickets are available on-site for $35.